At Spring Wood Lodge we provide a rehabilitation recovery service for women over the age of 18 requiring an integrated treatment approach. We focus on active rehabilitation in order to progress into future community placements. Spring Wood Lodge supports women over the age of 18 who have complex emotional and mental health problems associated with significant risk behaviours. Typically they have a diagnosis of personality disorder or a severe mental illness. They may not have had their needs met in a general psychiatric service including acute inpatient units, community mental health teams or community personality disorder service. The service focuses on active rehabilitation with a view to achieving a sustainable discharge. Many of the individuals we support have experienced trauma, because of this we focus on maintaining an environment in which they feel safe, supported and understood in a time of crisis. Once stabilised, the focus of treatment is to help patients develop emotional management and life skills with resilience to deal with stress in the future. We promote independence which enables individuals to progress towards community living. Individual treatment plans are psychologically informed with a holistic formulation, delivered by an experienced multidisciplinary team, specialist nurses and support workers. Spring Wood Lodge is situated in the small town of Guiseley on the outskirts of Leeds, surrounded by beautiful countryside. 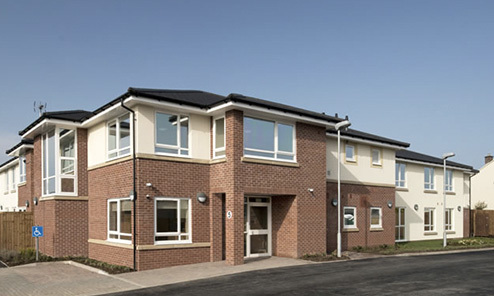 Close by are many community facilities including retail parks, cafes, restaurants, a leisure centre, local library and a choice of shops. Other local amenities offer the chance for people to take control of their physical health, as well as develop new skills and access vocational opportunities. 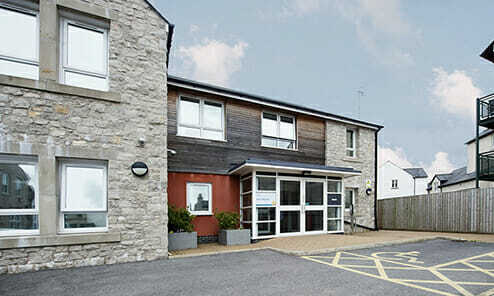 We have two wards which together constitute an internal pathway to support service users along their recovery journey. Service users can be admitted to either of the wards depending on their individual needs and risks. 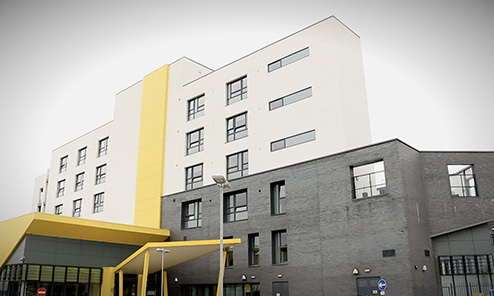 A nine bed ward providing a safe clinical environment for women with high risks of self-harm and non-adherence to treatment which may be coupled with forms of aggression. 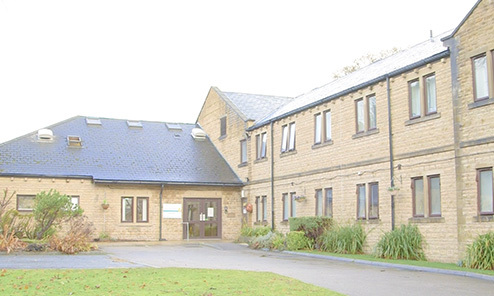 The focus on Bronte Ward is to reduce the acute risks of self- harm by addressing their core difficulties. A twelve bed ward provides the space for women to address their mental health and emotional difficulties whilst developing the necessary skills to manage their symptoms, emotions, interpersonal issues and risks. The 5 bed pre-discharge area promotes the self-management of mental health, recognition of risks and triggers and the development of living skills required for community living. As a specialist service for women, our care pathway has an excellent track record of successfully helping women who have had failed placements previously. Referrals are accepted from acute psychiatric inpatient units, PICUs and forensic units.